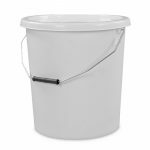 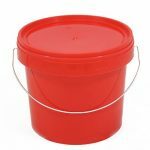 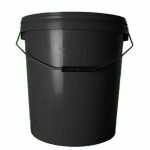 2.5 litre white plastic bucket, comes with tamper-evident plastic lid and plastic handle. 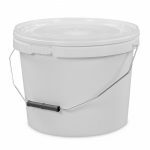 Manufactured from high-quality polypropylene (PP), these containers are strong enough to store sensitive products like food, chemicals and paint. 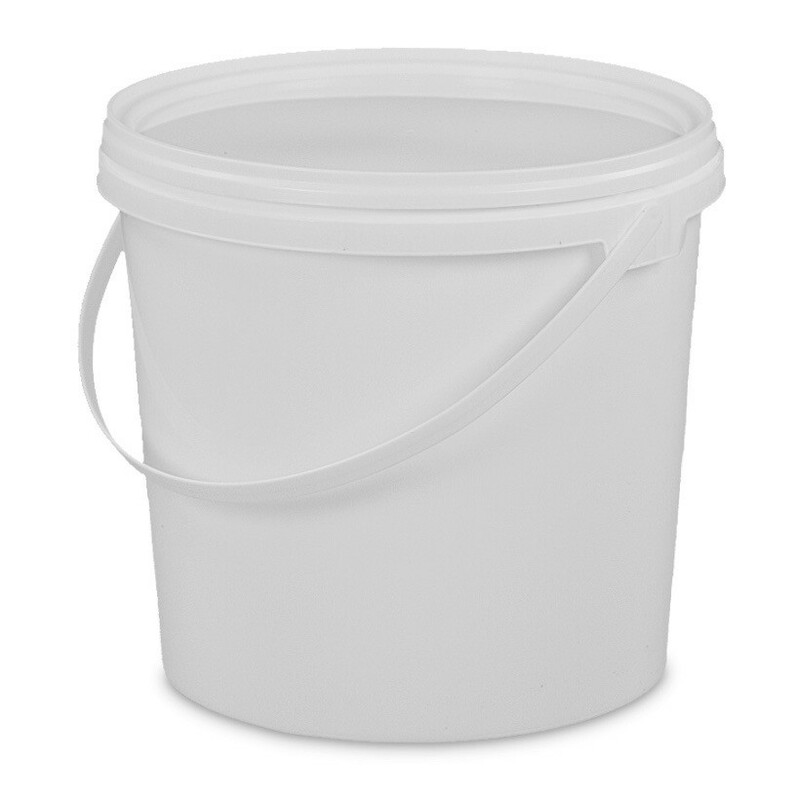 Brilliant white colour makes them suitable for use in clinical and other ‘clean’ environments.